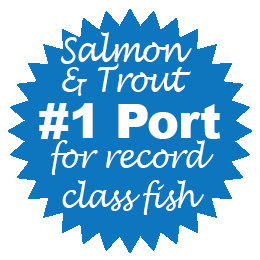 Year after year, Ludington ranks as the #1 salmon fishing port in Michigan. If you want great action and big fish, a charter fishing trip in Ludington should be your #1 choice. We have 45+ captains to choose from. The Pere Marquette river is the major contributor of natural reproducing salmon in Lake Michigan. Salmon are also planted at the Ludington State Park. The mature salmon return to the Ludington waters each summer prior to their spawning runs. 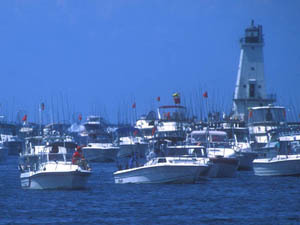 Ludington is also known for the reefs and drop-offs near the port. This unique structure around the port of Ludington attracts bait fish and huge salmon, steelhead, lake trout and brown trout. 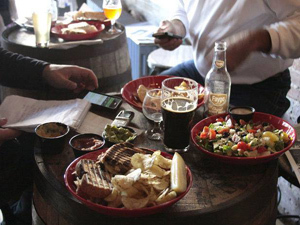 In addition to fishing, there are many more family activities in and around Ludington. 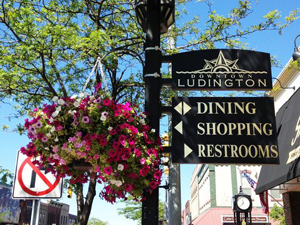 Ludington Michigan Has It All! Are You Ready to Book Your Fishing Charter? 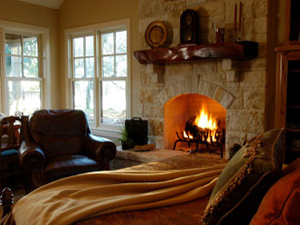 Click on the link above and view the listings, then contact the captain by email or call them at their listed number. 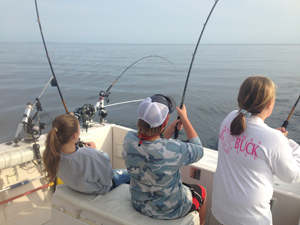 Most captains provide all of the equipment you need and will also filet and bag your fish. Always ask your captain what services are included. Rates can vary by boat. Most charter boat websites display rates. If you need more information such as arranging multiple boats, contact us at info@FishingChartersLudington.com Click on the "Pure Michigan" video below and find out what all the excitement is about! See you on the water - FISH ON!